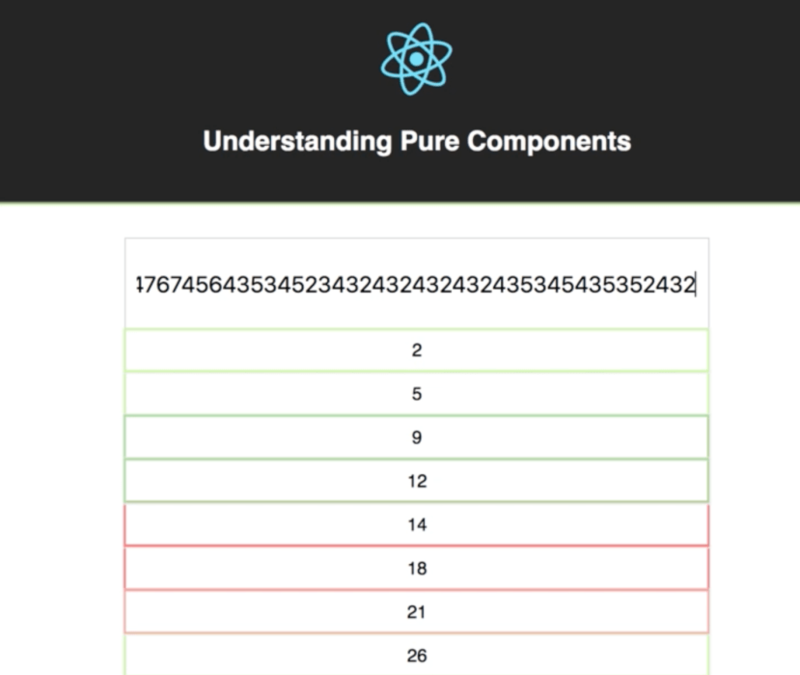 If your React component’s render method is “pure” (that means it renders the same result, given the same props and state), you can use this function to improve the performance of your application. A Pure Component performs a shallow comparison for the props and nextProps objects as well as the state and nextState objects. 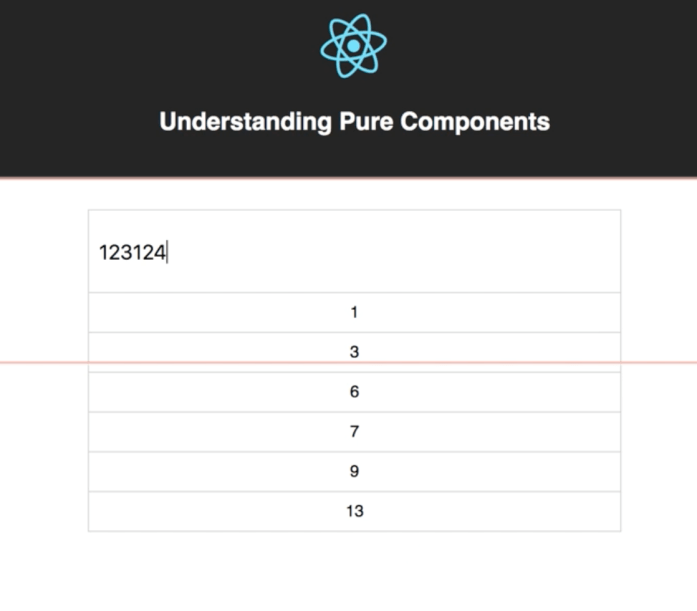 Pure components do not include the shouldComponentUpdate(nextProps, nextState) method, and if you try to add it, you’ll get a warning from React. 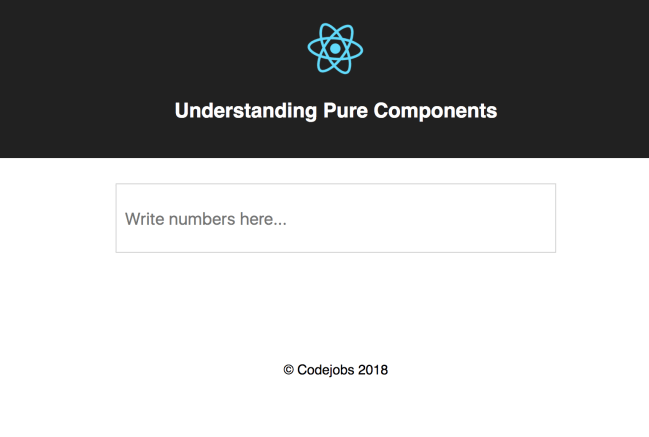 In this article, you’ll learn to create a basic example to understand how Pure Components works. To begin, you need to install the Chrome extension React Developer Tools to do a simple debug in your application. Download React Developer Tools from https://chrome.google.com/webstore/detail/react-developer-tools/fmkadmapgofadopljbjfkapdkoienihi. First, create your React application using create-react-app. 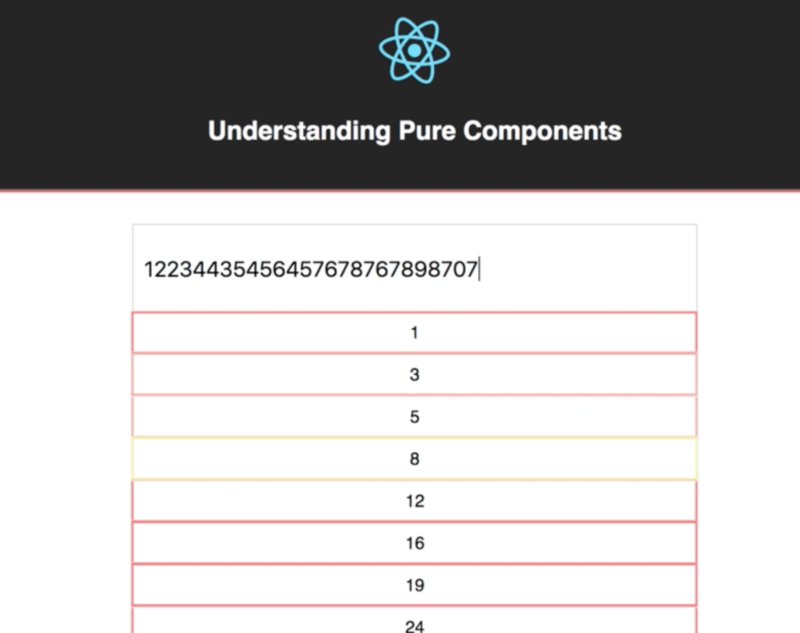 Once that is done, you can proceed to create your first React component. Before you install create-react-app, remember that you need to download and install Node from www.nodejs.org. You can install it for Mac, Linux, and Windows. Go to the new application with cd my-first-react-appand start it with npm start. The application should now be running at http://localhost:3000. As you can see, the result is the same as the Class Component. This means that using a Stateless Component will not help you improve the performance of your application all the time. 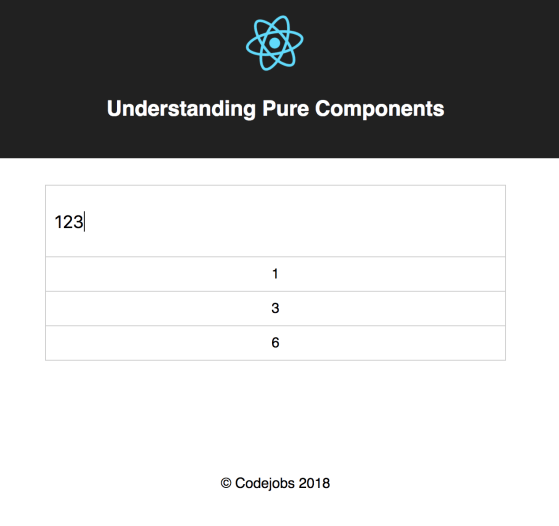 If you have components that you consider are pure, consider converting them into Pure components. If you found this article interesting, you can explore Carlos Santana Roldan’s React Cookbook to be on the road to becoming a React expert. React Cookbook has over 66 hands-on recipes that cover UI development, animations, component architecture, routing, databases, testing, and debugging with React.